I love back to school shopping. And even though I'm not in school (far removed for that matter), I love any excuse to hit the mall (or the web) in search of the perfect fall staples. 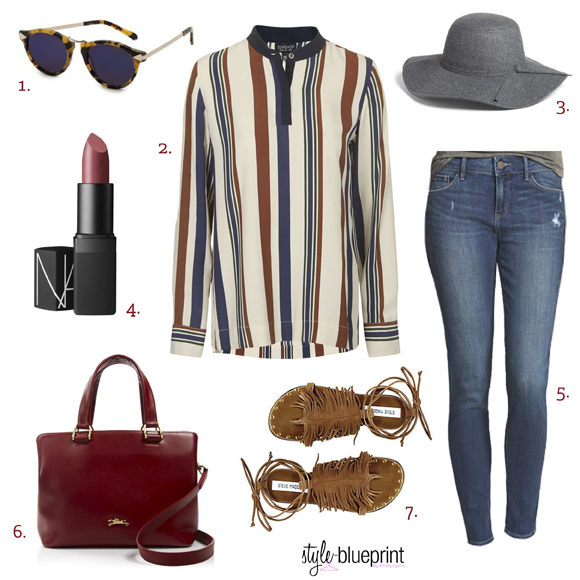 Expect to see lots of flares, fringe, burgundy and 70's inspired pieces this Fall. Happy Shopping!